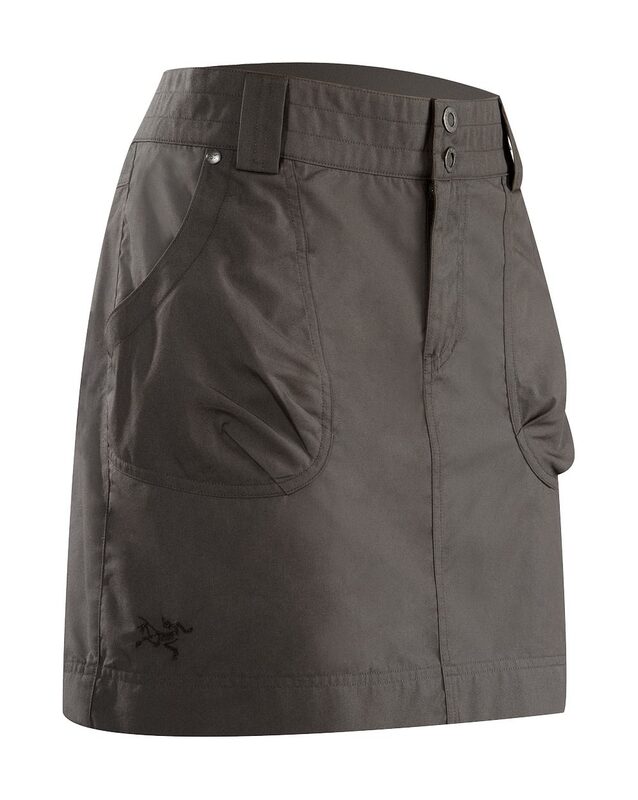 Arcteryx Alumina Rana Skirt - New | Arc'teryx Clothing Online Sale! 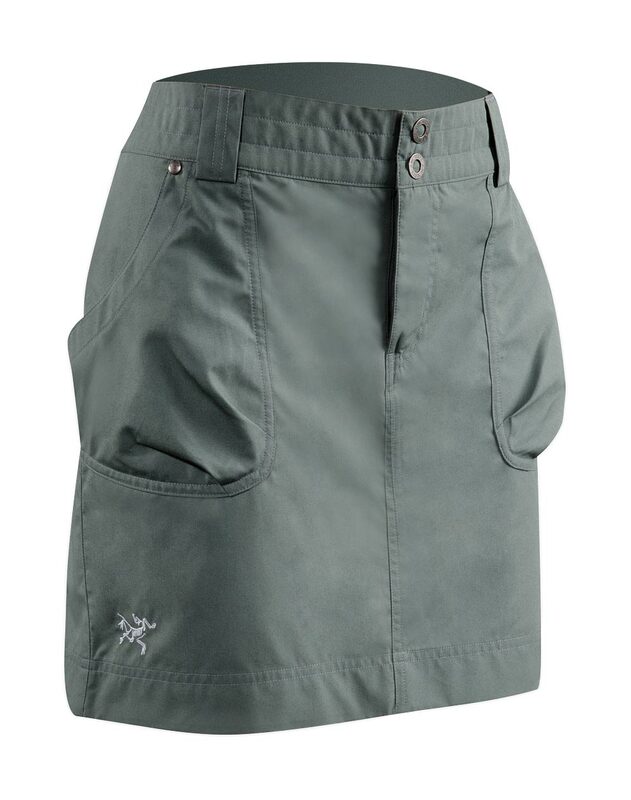 Trekking / Casual/Urban A no-nonsense canvas skirt made from a breathable, durable fabric that folds or rolls up compactly into a pack or duffel, making it an excellent travelling partner. 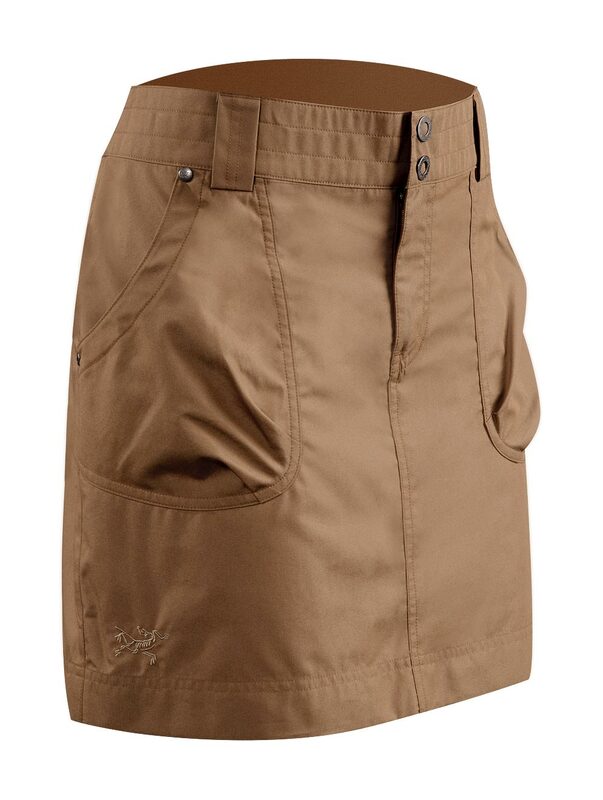 40 cm inseam 3.8 oz Cotton/Nylon Canvas Machine wash in cold water or dry clean.